Mere hours ago, Sony took the hype train straight out of the station with their tease of a big announcement coming on February 20. It seemed likely that the event, which will be live-streamed, would be a reveal of the next PlayStation console, code-named Orbis. The Wall Street Journal is now reporting that "people familiar with the matter" have told them that the next PlayStation will indeed debut at the event. 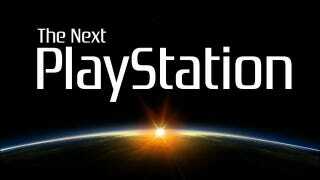 They go on to say that the PlayStation 4 (or whatever it winds up being called) will be released later this year, in time for the holidays. We've reached out to Sony about the WSJ's story, and will update if we hear back. In the meantime, read up on the latest we've learned about the new console.